Content Grasshopper makes no representations or warranties regarding the condition or functionality of any web page, its suitability for use, or that a web page will be uninterrupted or error-free. 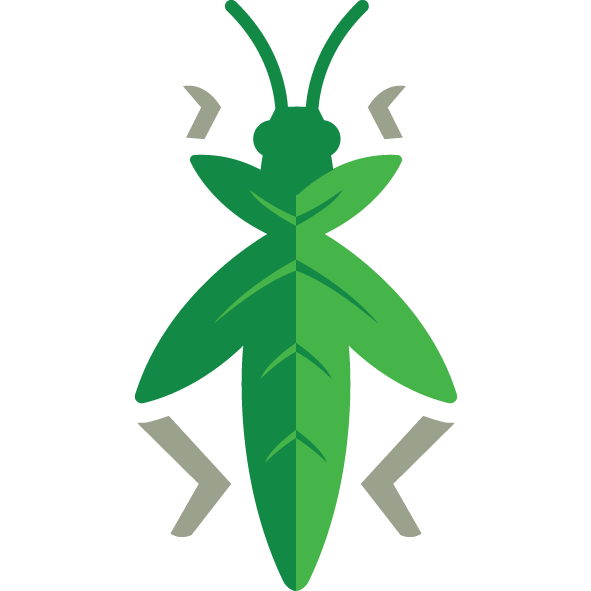 Content Grasshopper further makes no representations about the suitability of any software or any content or information made accessible by the software or web page, for any purpose. Content Grasshopper further disclaims any liability whatsoever for any information, documentation, programs, software, or other material which is or may become a part of these web pages; and does not warrant or guarantee that the information will not be offensive to the user. The user is hereby put on notice that by accessing and using these web pages the user assumes the risk that the information and documentation contained on these web pages may be offensive, inaccurate, and/or incomplete, and/or may not meet the needs and requirements of the user. The entire risk as to use of these web pages is assumed by the user.